Here is my second set of gear I have made. It is the 2014 MSR NXT Edge and Venom gear. Hope you guys enjoy. Sorry for DP, but i think the blue is to dark.. Thought that would be it haha! 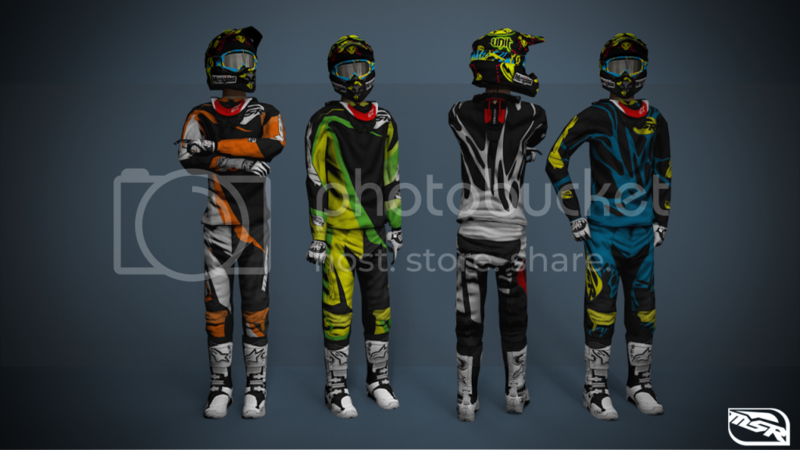 Looks sick man, downloading it now..
Really like the gear, Thanks! Will the template get released for this?